We have been delivering youth-focused communications for over 25 years. From our offices in London and West Yorkshire, we deliver innovative youth engagement services across the UK. This includes clients such the FA, Sports Leaders UK, NHS England, Canal & River Trust and Centrepoint. 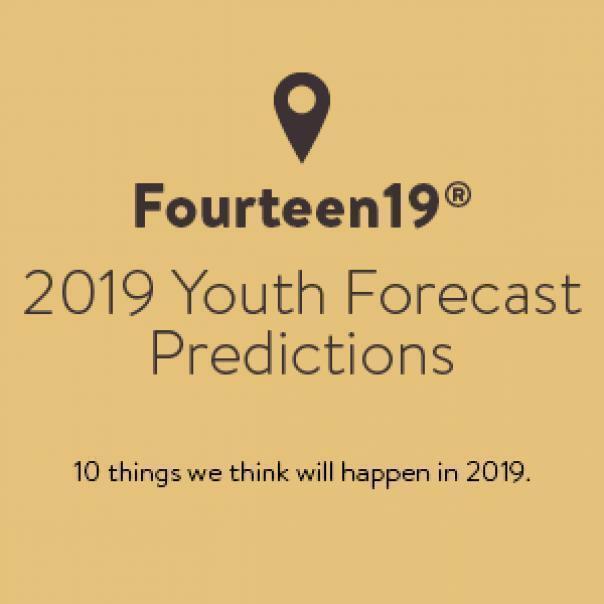 We specialise in delivering campaigns to 'teens' and young adults directly and indirectly via their network of influencers. We are active members of our local community as which as influencers at a national level. Our #CharityGoals football event at St Georges Park raised £1000 for Breast Cancer Care and Young Minds, and we were recently part of the national Commission for Young People and Enterprise. Where possible we seek to utilise the skills of young people within our supply chain and to date we have mentored a number of young people who have gone on to have successful careers within the industry. Could two less GCSE’s improve the life opportunities of young people? I think it could. 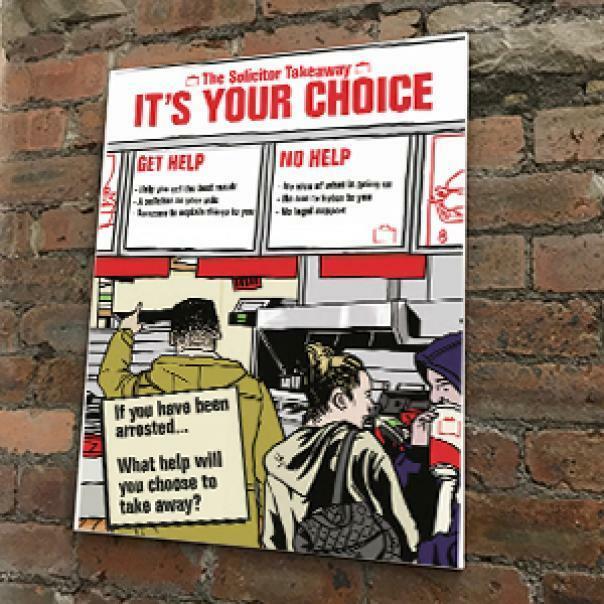 Campaign to encourage young people taken into police custody to utilise the free provision of a solicitor goes live. 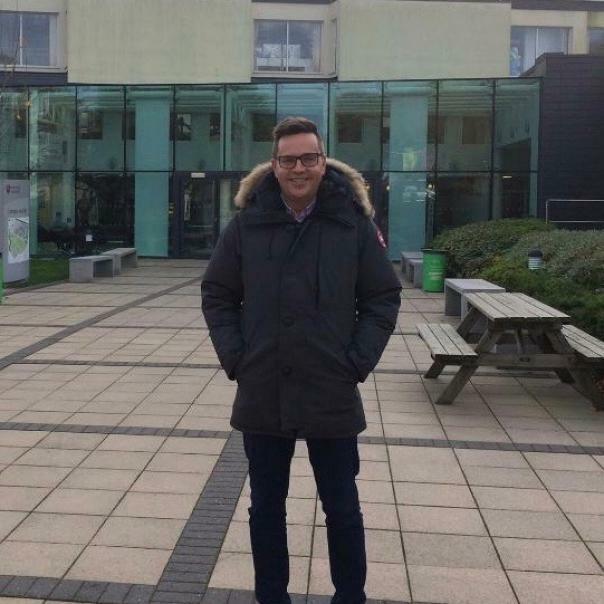 Head of Agency Graham Sykes went back to his old university - Leeds Trinity - to deliver a talk on resilience. Graham Sykes | Head of Agency. Thank you for enquiry. A member of our team will be in touch soon. For security please enter the characters you see below. © 2017 | Fourteen19®. All rights reserved.